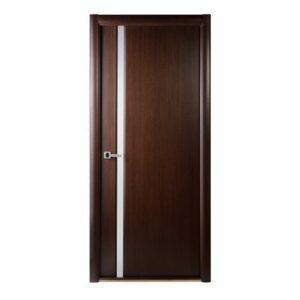 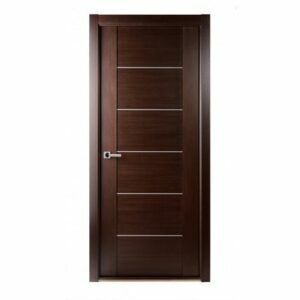 When you are in need of a new door for your house, a Triplex door is a great choice. 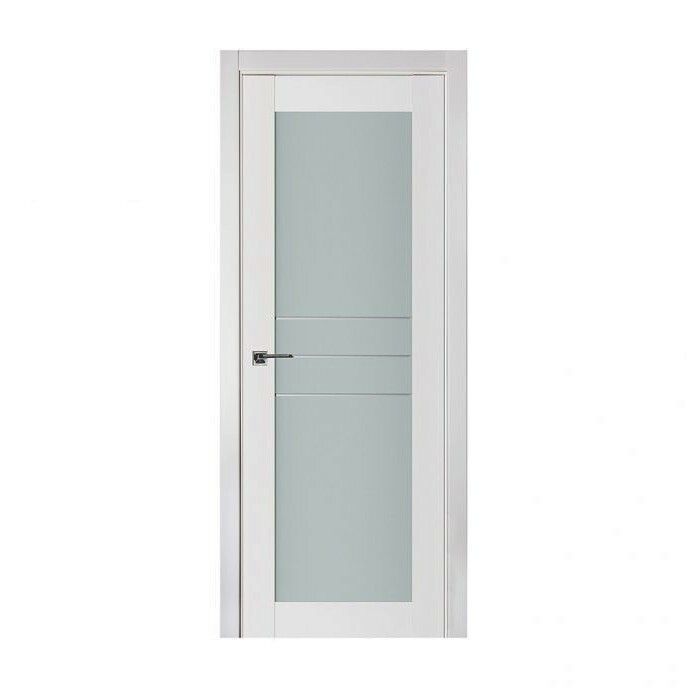 It will give you privacy with its two panes of glass separated by a piece of film. 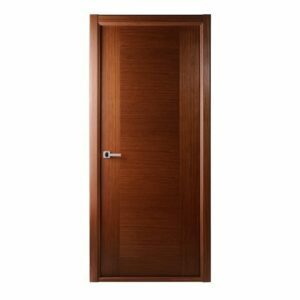 It is made from Siberian pine so that it’s durable, and you will find the right size since its customizable. 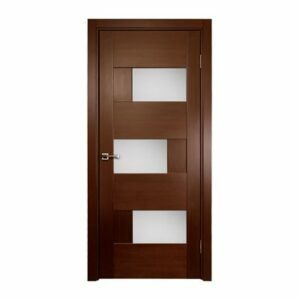 It is everything that you can ask for in a sturdy and stylish door.